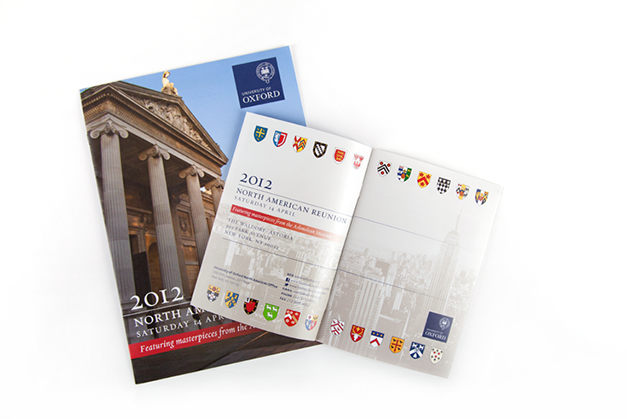 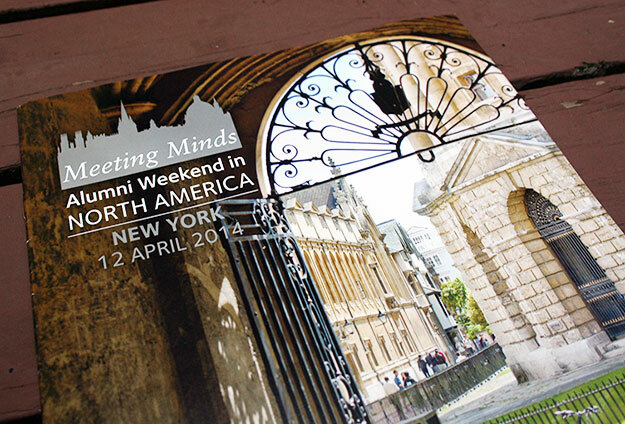 University of Oxford A variety of online and printed fund raising and alumni relations communications pieces for the North American office of the English-speaking world's oldest university. 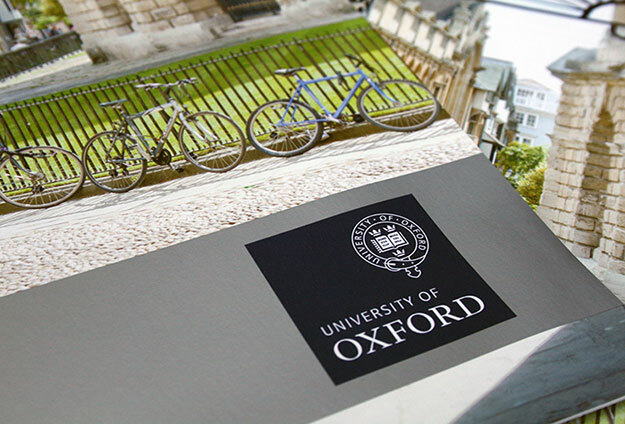 Based in England, the University of Oxford is the oldest university in the English- speaking world, laying claim to nine centuries of continuous existence. 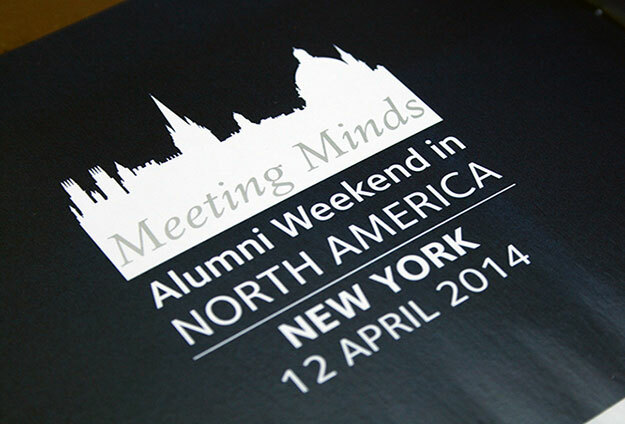 Their North American Office, located in New York City, provides programs and events for fund raising and alumni relations, in order to support the University in providing excellence in research, scholarship and teaching to the global community. 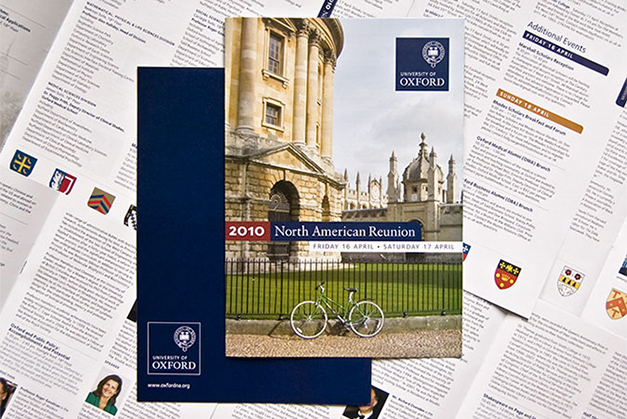 The NA office has an ongoing need to create of a variety of fund raising and alumni relations communications pieces for both print and online usage. 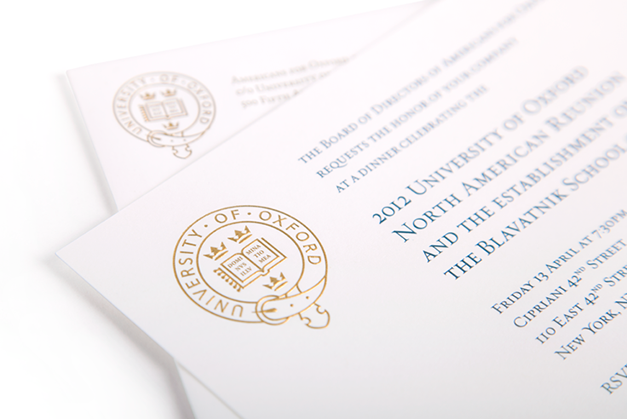 The look and feel of these pieces are based on the existing internationally renowned, historic University brand. 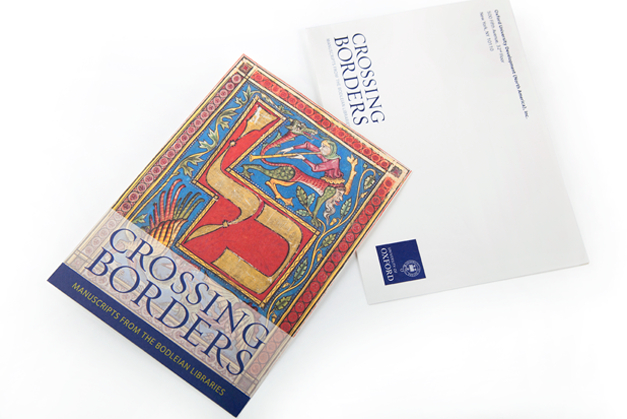 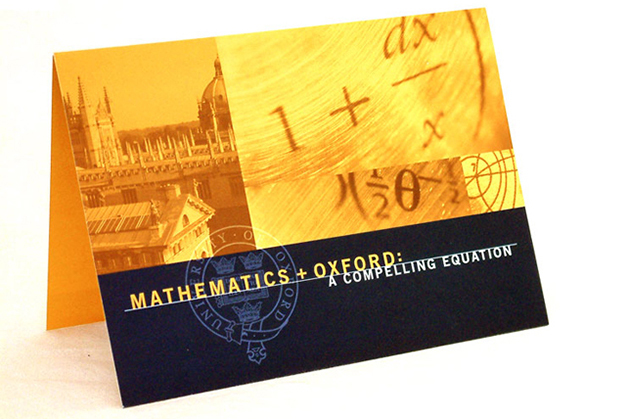 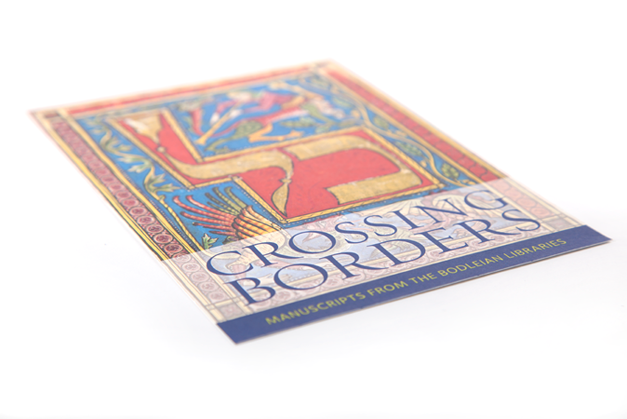 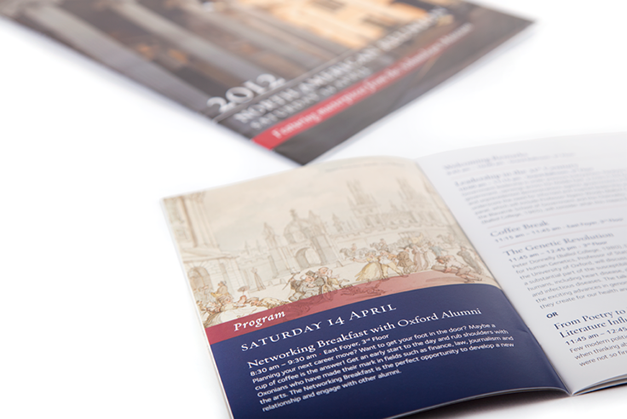 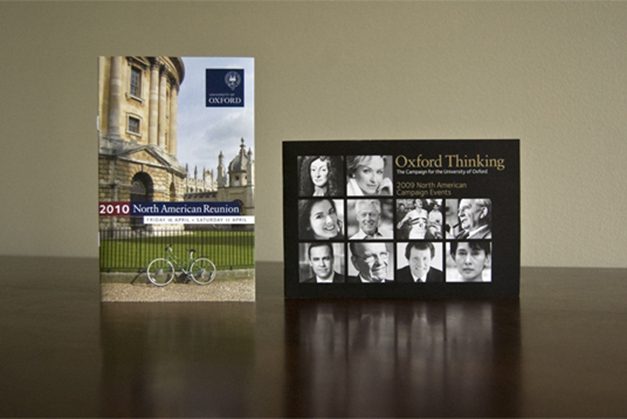 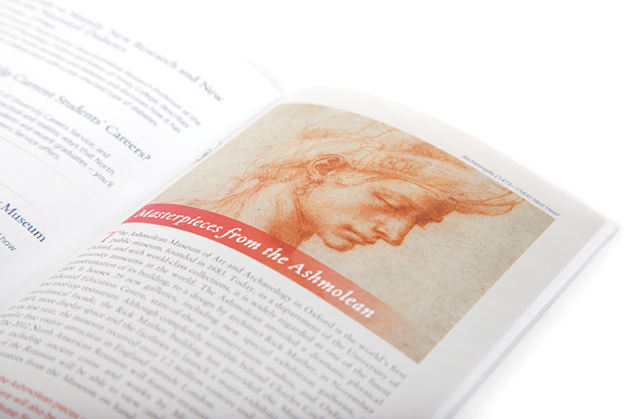 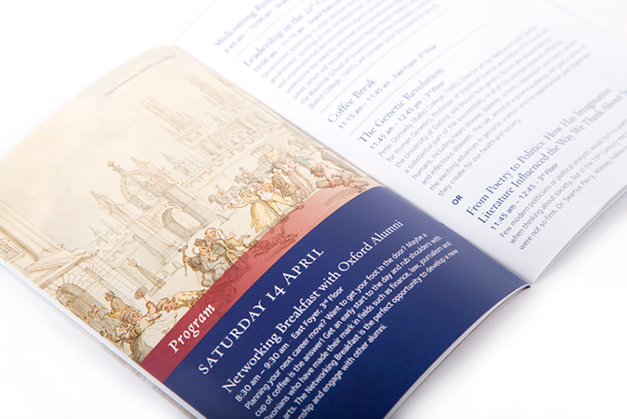 Printed materials include invitation packages to reunion events, fundraising brochures and packages, and invitations to special talks and exhibitions featuring alumni speakers and collections from Oxford. 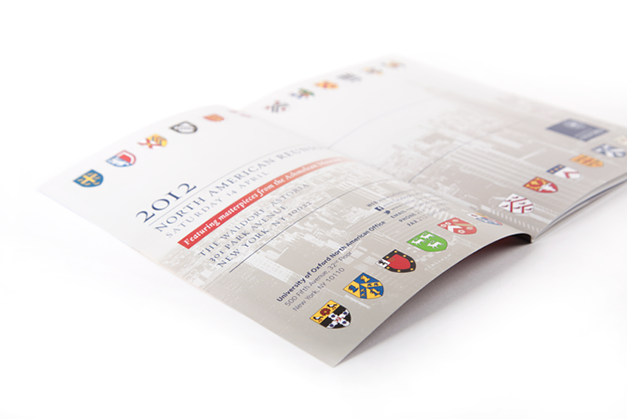 One recent project was their North American Reunion invitation package, a multi-page brochure which includes registration details, an engraved VIP invite, and program with a schedule of talks, meetings, and speaker descriptions. 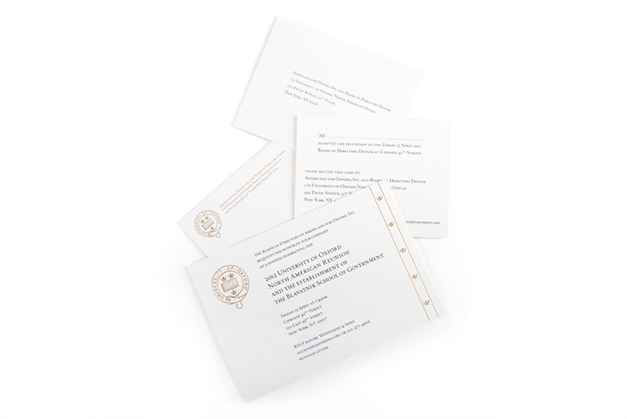 The reunion takes place every other year at the Waldorf-Astoria Grand Ballroom in NYC and features many alumni luminaries, such as Nicholas Kristof, New York Times columnist. 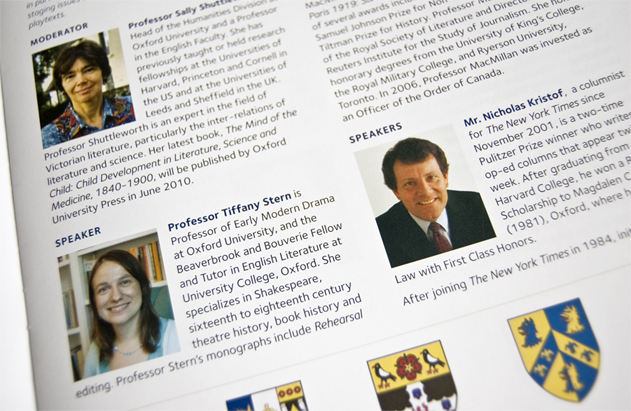 We also designed and built their website which is distinct and stands alone from – but is related to – the main Oxford site. 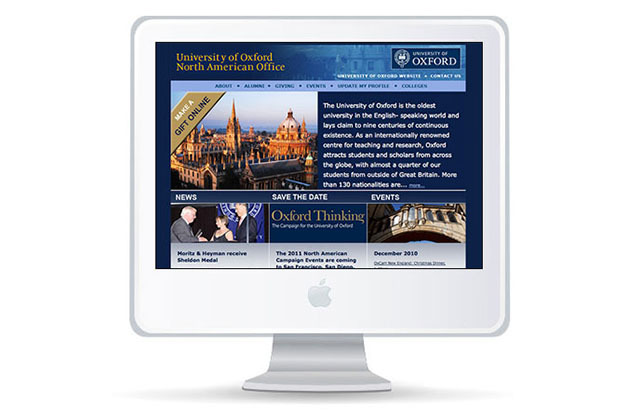 The site features forms to capture alumni information; alumni profiles; a calendar of upcoming events; news; and the ability to process donations. 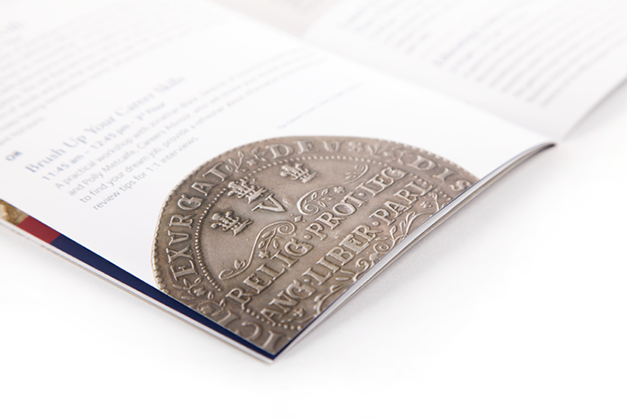 Our solution utilizes Adobe Contribute as a content management system to allow their administrators to make simple, frequent changes.